Hello! I'm Kathe Hustace & the handsome fellows are Mr. Bojangles and Odacious Budlite! I have been a broker associate since 1984 and have served the North County of San Luis Obispo since 1976. I specialize in residential, homes on acreage, first time buyers, singles and retirees. 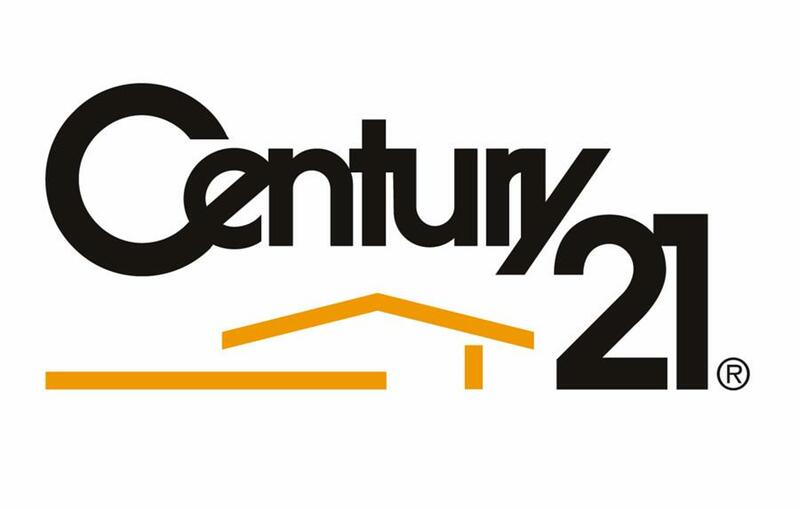 I was an award winning Realtor and Top Producer with Century 21 in Paso Robles from 1996 until November of 2003,when I moved back to York Real Estate, Inc. to better serve my clients from Atascadero and the Coastal areas, as well as Paso Robles, Templeton, Creston and all points beyond. York Real Estate, Inc was established by Sid York of the local York Mountain family in 1969. I worked for Sid and his disciples, Kay Schenberger and John White, from 1986 to 1994. In 1995, I moved to Paso Robles However, I now live inAtascadero. York Real Estate has weathered the years well, and provides full service, full-time real estate professionals. All of us are experienced and have lived in the community for many years! I volunteer for HEET (Horse Emergency Evacuation Team). 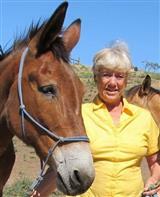 I am an active member of AMBA (American Mustang & Burro Association), Atascadero Horseman's Club, ALPS (Atascadero Land Preservation Society) and North County Trails Association. As an animal lover, I could not live without my 8 chickens, 3 dogs, 11 cats, a quarter horse, two mustangs and a mule! Plus 1 mustang, one old mare and a potbellied pig, which are rescues and who are doing quite well! My daughter, Jessika, now lives in Florida, and is married to Glen who is in the Air Force. Jessika writes: "I am very proud of my mom and the hard work and effort that she puts into her job to make sure that her clients find the right home or property! After school she would take me along with her and it was fun to learn about her job in Real Estate." As a dedicated real estate professional in my community, I work to provide the finest service available. Because the real estate industry is becoming more sophisticated and challenging every day, you need a professional that understands the industry and is positioned to stay ahead of the game. I go the extra mile to help you achieve your goals. That's why I constantly research the market and property values so your home is priced effectively from day one. I also make sure the public knows your home is for sale by using innovative advertising and marketing techniques to attract potential buyers.